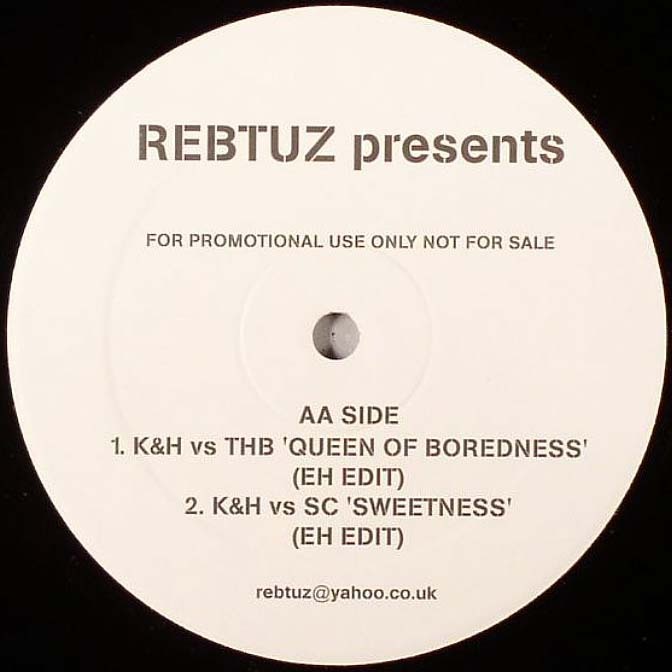 The new Rebtuz 12inch featuring 3 remixes of Kinny and Horne tracks, done by Horne himself, Massive. 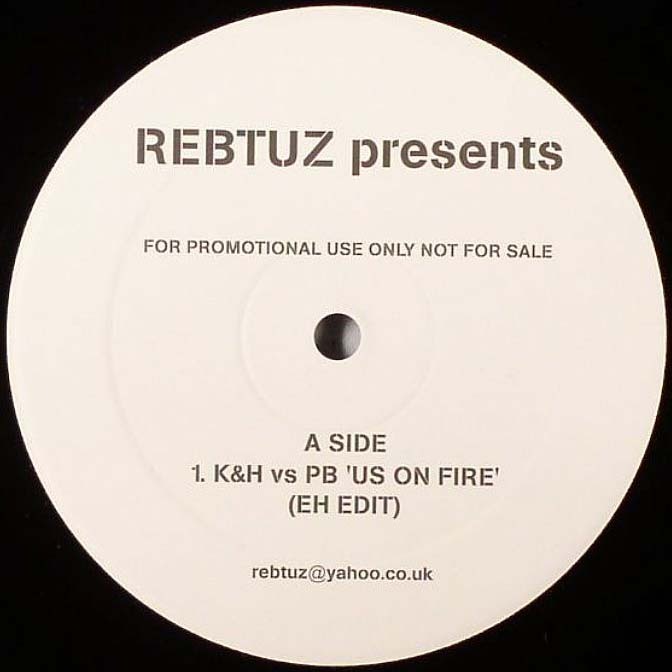 We have sold loads of the previous Rebtuz outputs and here the Brighton crew put together another brilliant 12". The first track is an upbeat bouncing old school reggae number 'Us On Fire'. Then we have the Heath Brothers "The Smiling Billy Suite Pt 2" bassline sample on "Queen of Boredness" which has been used by the likes of The Herbaliser and DJ Premier. To finish we have "Sweetness" a summery happy reggae tinged track. Three great remixes.